Located in Hammersmith in West London, Prima Britannia offers a range of unrivalled aesthetic and laser treatments for both men and women. Enveloping you in a warm and friendly environment, our clinic offers a professional and expert service of the highest standard. We combine your beauty needs with the very latest aesthetic treatments in London, ensuring you get optimum results every time. 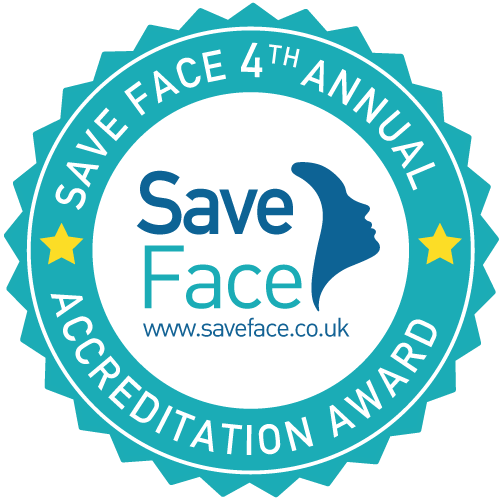 All our treatments provided by qualified medical and aesthetic practitioners. 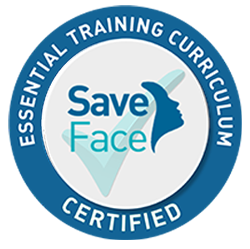 Each practitioner in addition to their qualification has completed special training courses for every treatment provided at our clinic. 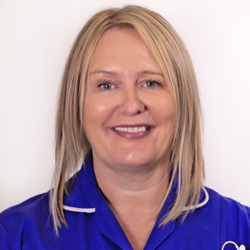 Karen Brereton qualified as a Registered Nurse in September 1997 after obtaining a diploma in higher education of Nursing. She worked for 2 years as a Nurse in General Surgery until January 1999. Karen transferred to A&E as a Nurse in the University Hospitals of Leicester. in emergency situations. For the love of suturing patients, it led Karen into a full-time career today in aesthetics. Karen has practised Aesthetic Nursing since 2008, after qualify from Harley Street and today is an advanced Aesthetic Nurse Practitioner working full time offering bespoke treatments at Prima Britannia Laser Clinic. A wide range of treatments are available for lines and wrinkles using a muscle relaxant such to reduce or improve lines and wrinkles around the eyes, between the nose and the forehead, or to improve the neck line with the Nefertiti neck lift, or to reduce and stop excessive sweating to the arm pits and hands. Dermal fillers are available to improve and hydratem the skin texture or remove or reduce lines from the nose to mouth, treat lines or folds below the mouth, enhance or restore volume to the cheeks which we lose as we get older. Treatment for above the lip line to reduce unsightly lines above the mouth or enhance and or volumise the lips. Treatments for injecting into unsightly thread/spider veins seen on the legs, can be improved or diminished with scelrotherapy treatment. Only quality products from reputable sources are prescribed and used such as restylane, Juverderm, Revolax & Radiesse.